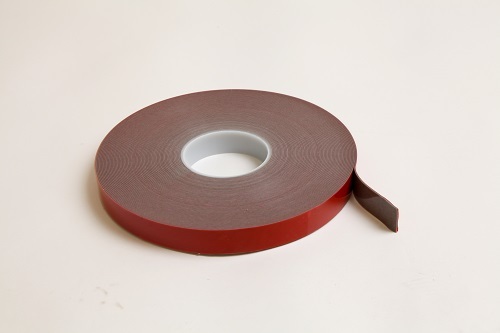 NovaBond SignFix LSE 110B is the double-sided, heat resistant tape you can rely on for the most demanding, low surface energy material critical tasks. Use on LSE painted metals and plastics post powder coating and oven-stoving. Virtually impervious to UV, temperature, ageing or chemicals. Ideal for durable, long-lasting signs in the harshest environments. Independent tests at Loughborough University show that using the correct primer can increase final bond strength by up to 50%. Remove the blue silicon liner. Align the parts to be bonded. With firm pressure, apply NovaBond SignFix LSE 110B to one of the surfaces to be bonded. 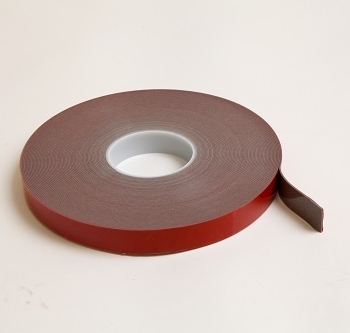 Using a NovaBond roller will allow the double sided acrylic tape to wet out and reach ultimate bond strength more quickly.